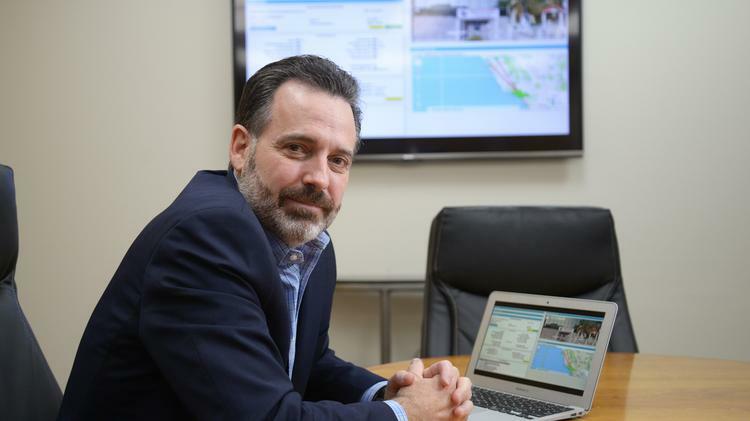 Folsom-based Pondera Solutions is seeing success since it expanded to offer its government fraud, waste and abuse-detection technology to the federal government and health plans. Those new lines of customers should dramatically expand the company’s revenue, said CEO Jon Coss. He estimates the federal government could account for half of Pondera’s business in 2020. Pondera has hired seven employees to work full time on the federal efforts, and Coss is considering opening an office in Washington, D.C., at the end of this year. Coss said he decided to get into the federal contract business because federal agencies kept making unsolicited phone calls asking for help. The largest part of Pondera’s business currently is checking on fraud in state Medicaid programs. Pondera has four of the 10 largest states by payments in the program. Federal work “is a natural extension of what we have been doing with the state plans,” Coss said. Pondera provides software to help state government agencies detect fraud in a variety of programs. The company’s products, which are sold on a subscription basis, mine databases to find patterns and anomalies that could show where fraud may be occurring. Pondera has one federal contract so far, and it has five bids out now for analyzing data. In the health plan arena, not only can Pondera’s products find fraud, but, more importantly to that industry, they can check on compliance with regulations. “We have some tools and features that give them early warning based in their initial data,” he said. Coss said the company has refined its existing product and is rolling out a new version in May that will look and function better. The redesign will be based largely on customer input, he said. Also, by the end of the first quarter, the company will roll out a mobile app for fraud investigators to use in the field to compile data and take pictures. Coss declined to disclose Pondera’s revenue but said that it nearly doubled in 2018. The company has about 75 employees, up from about 50 last year. Two years ago, San Francisco-based private equity firm Serent Capital made an investment of “eight digits” into Pondera. That money has allowed the company to scale up, hire more employees and make the move last year into a Class A office space with a river view in Folsom. That office move has made recruiting and retention easier, Coss said. Asked whether the company is aiming for a sale or for an initial public offering, Coss said he is 100 percent focused on growing the business he founded in 2011. “We’ve got a lot of runway in front of us,” he said.